The first thing you need to know about Apple’s iPad Pro is that it’s, well, giant. About an inch longer than a standard sheet of paper, the Pro features a 12.9-inch diagonal display, giving it 78 per cent more surface area than the 9.7-inch iPad Air 2. At nearly 1.6 pounds, the Pro is heavier than current models, but not much more so than the original iPad from 2010. There’s room for four speakers, compared with two on other iPads. The first thing you need to know about Apple’s iPad Pro is that it’s, well, giant. The price is supersized, too. The iPad Pro starts at $799, compared with $499 for the standard-size iPad Air 2 and $269 for the cheapest iPad, the 2-year-old iPad Mini 2. A physical keyboard from Apple costs $169 extra, and the Apple Pencil sells for $99. 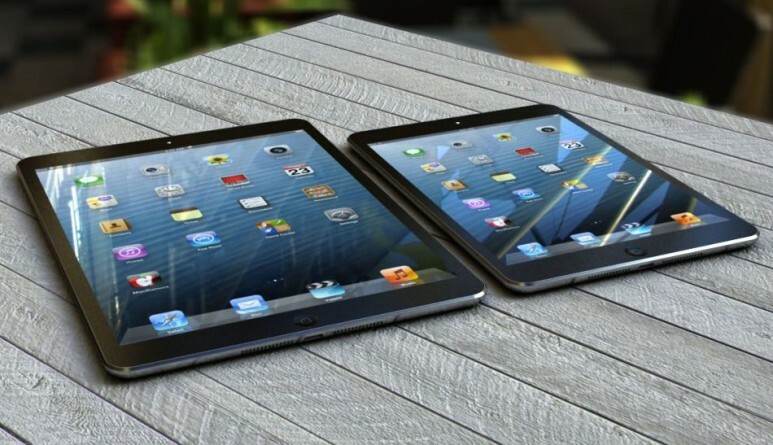 Many people will be fine with the standard iPad Air, while others will prefer the portability of the smaller iPad Mini. The Pro is for those who need the larger screen, including people who write, build spreadsheets or edit graphics and video rather than primarily reading or playing games. These are people who might otherwise be lugging around a laptop. If you’re using a tablet just to watch Netflix, the Pro might be overkill, though movies and TV shows look and sound nicer.